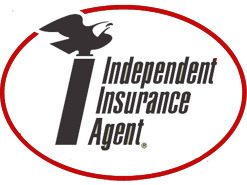 Glenn E. Martin Insurance is a locally owned independent Insurance agency founded in 1969. The agency has enjoyed a history of steady growth and advancement through offering the highest degree of integrity and professionalism to our clients. We have a commitment to maintain a high standard of excellence in all that we do and strive to establish a firm relationship of mutual trust and service with each client. We do not work for an insurance company, we work for you. We represent a carefully selected group of financially sound, reputable insurance companies, and will help find a company that fits your needs in terms of coverage, price, and service. We offer personal service as well as guarantee individual attention to your needs. We invite you to complete an online quote, call us at 502-245-8870, or contact us atinfo@gemins.net to review coverage options for auto insurance, home insurance, life insurance, health insurance, business insurance, commercial insurance, renters insurance, boat insurance, and more. We provide free, no hassle and no obligation insurance quotes to help you make an informed insurance decision. Glenn Martin Insurance strives to offer you quality insurance coverage, a high level of professional service and a long-term relationship. 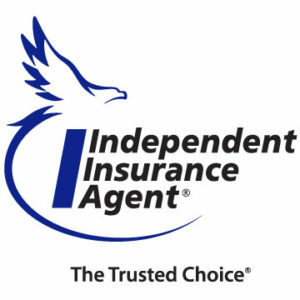 As independent agents, we’ll research rates and coverage from top insurance companies to find the best insurance rates and insurance plans for you. We do the insurance shopping and comparing for you to save you time and money! Call for a quote today at 502-245-8870.